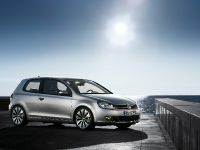 On the opening day of the Auto Shanghai 2009, Volkswagen along with its two joint ventures Shanghai Volkswagen and FAW-Volkswagen, appeared before the public at W2 Hall, with 25 latest models and technologies. 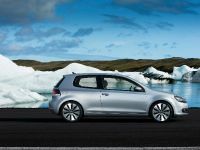 The booth of Volkswagen brand, covering over 3,000 m2 in space and featuring white and blue as two theme colors, perfectly illustrated the essence of Volkswagen's brand claim "Das Auto". 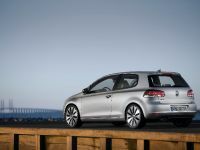 Dr. Winfried Vahland, President and CEO of Volkswagen Group China, said: "Volkswagen sales figure in the first quarter of this year has clearly exceeded our expectation at the beginning of the year. 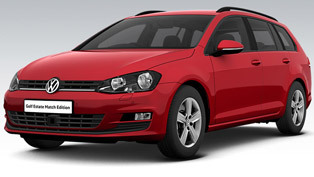 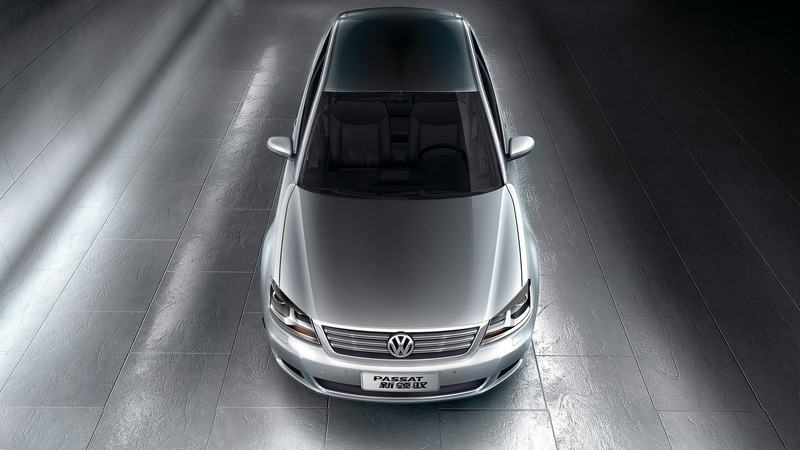 We have complemented our product portfolio with our new locally produced stars Passat New Lingyu and New Golf. 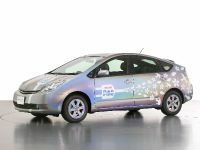 Additionally, we have displayed the most advanced and environment-friendly technologies." 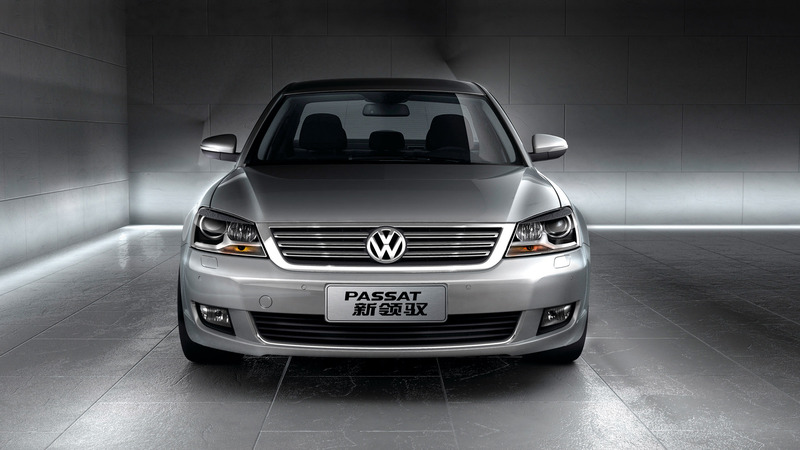 Passat New Lingyu is a new B-class flagship model which has retained the luxurious and graceful modeling designs of the Passat series. 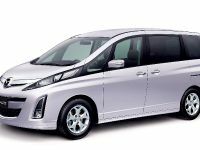 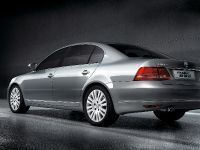 With the 2803mm long wheelbase, it obtains a spacious interior space, well fits the needs of Chinese consumers, especially the roomy area of the rear seats. 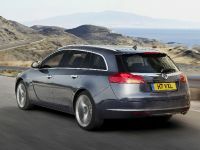 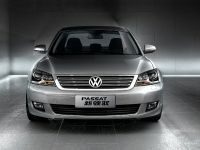 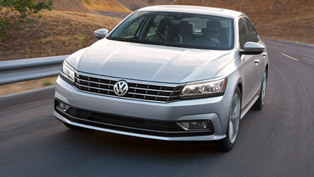 Passat New Lingyu features also improvements in both engine power and fuel economy. 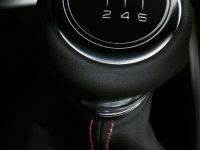 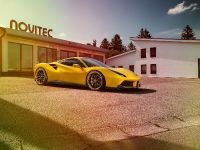 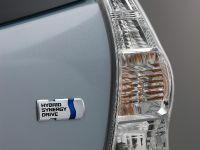 Taking 1.8T model as an example, the re-matched engine has its maximum power increased from 110kw to 120kw, which is equivalent to the maximum power of a conventional 2.4L engine. 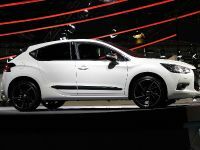 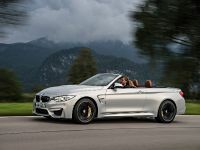 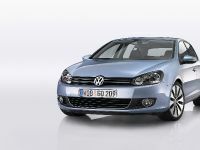 Yet at the same time, it also has markedly improved fuel economy. 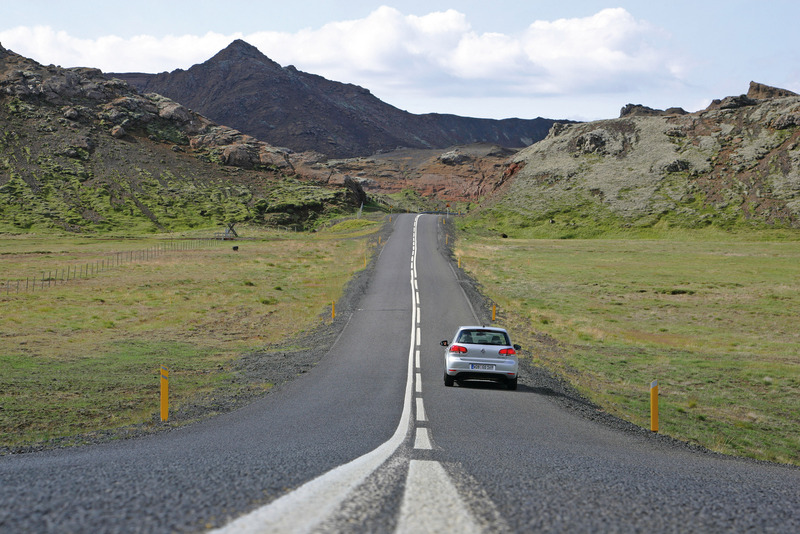 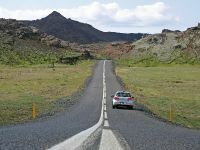 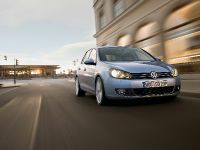 Fuel consumption has reduced from 7.3L to 6.2L/100km (AT), down by 15% and from 7.1L to 6.3L/100km (MT), down by around 11%. 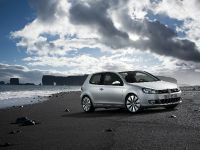 The New Golf, which combines Volkswagen's classic designs and innovative technologies, is another masterpiece presented to the Chinese customers. 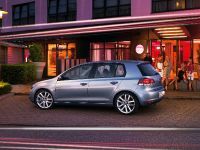 Being the most classic Volkswagen model, the Golf has spanned across five generations and created unrivalled glories since it first appeared before the public in 1974. 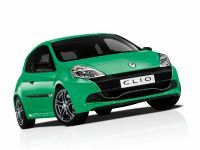 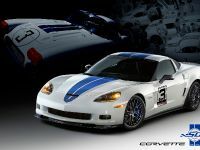 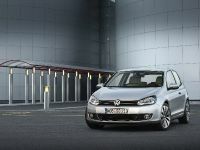 The fact that more than 26 million Golf cars have been sold worldwide speaks for its popularity with global consumers. 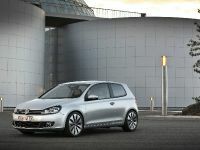 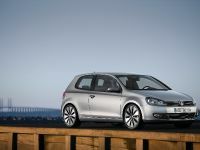 The New Golf launched at the Auto Shanghai 2009 is equipped with Volkswagen's most advanced 1.4 TSI turbocharged direct injection engine and 7-gear DSG double-clutch automatic transmission. 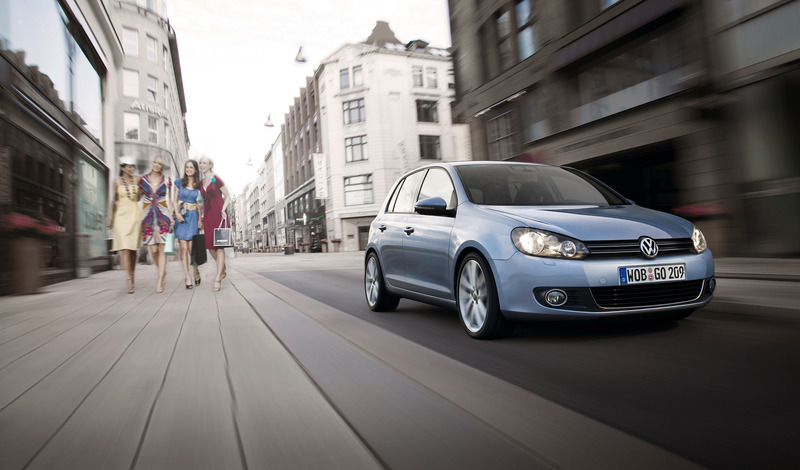 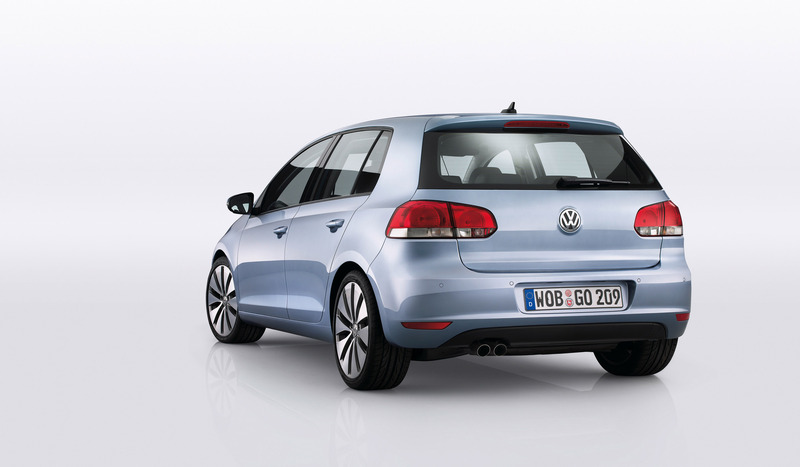 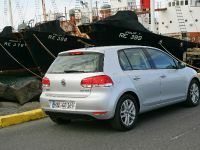 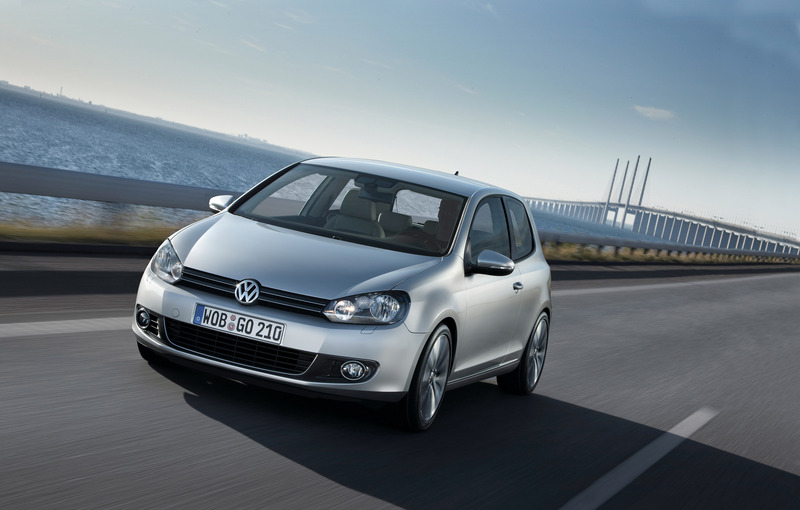 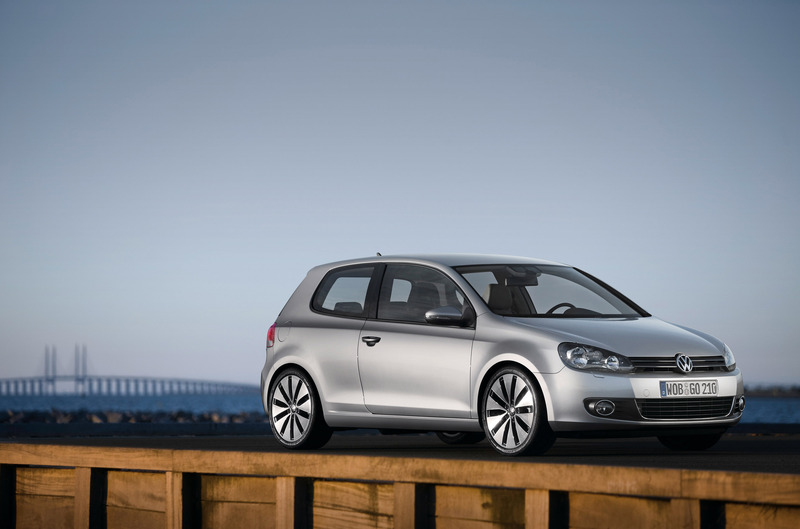 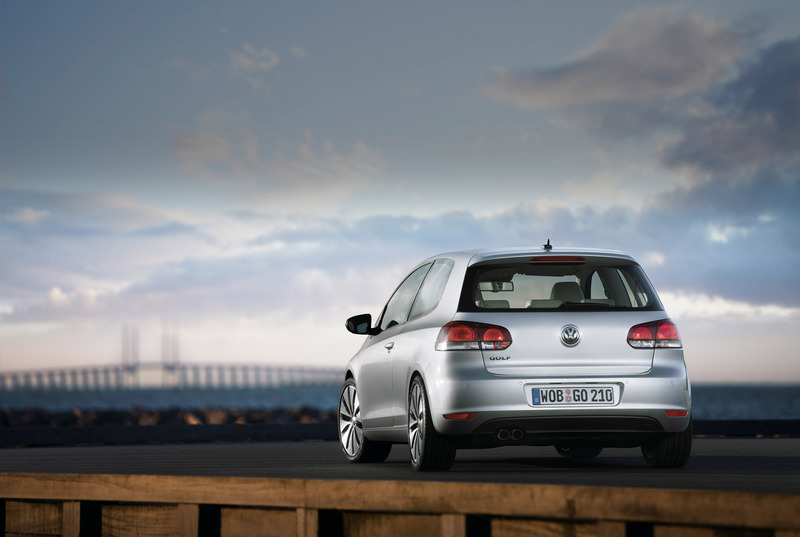 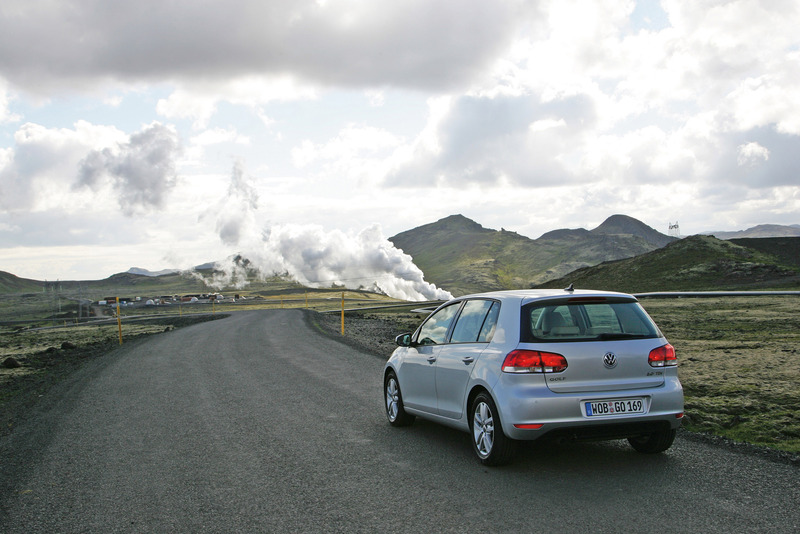 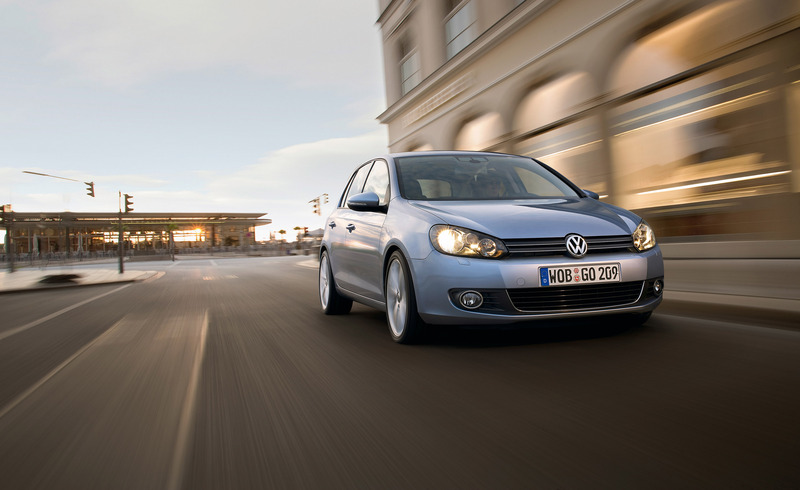 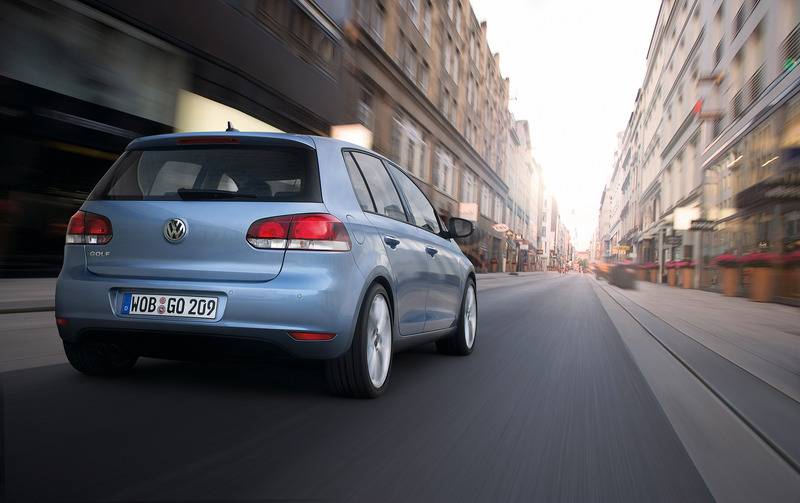 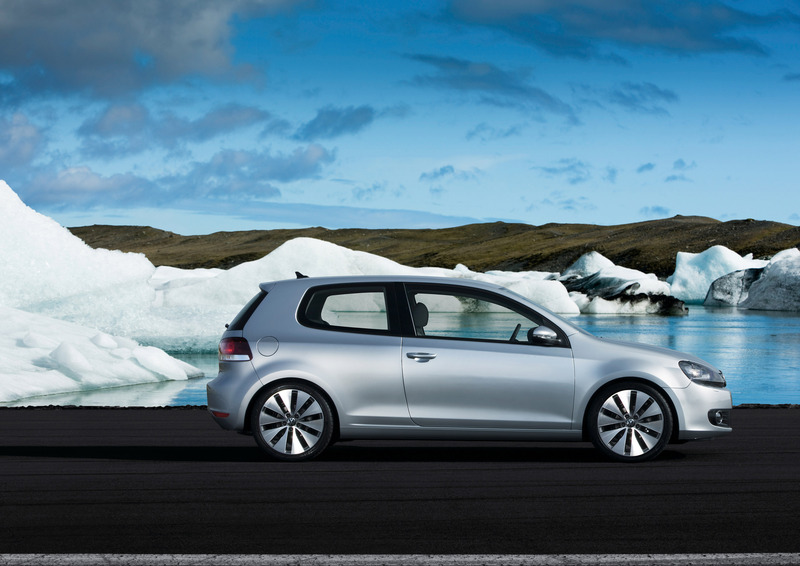 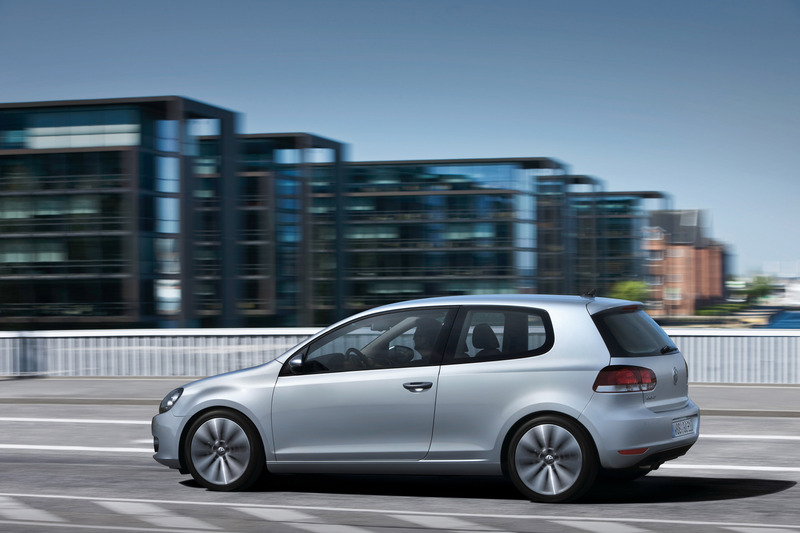 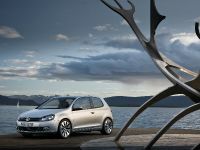 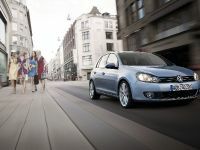 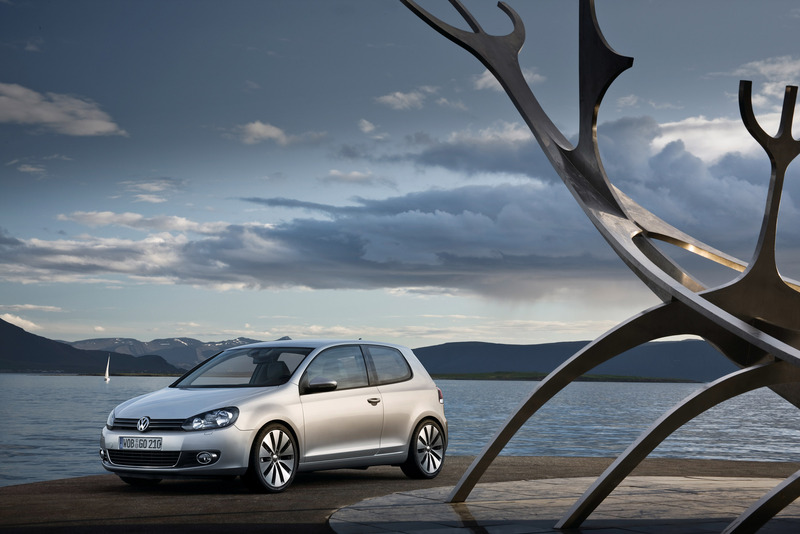 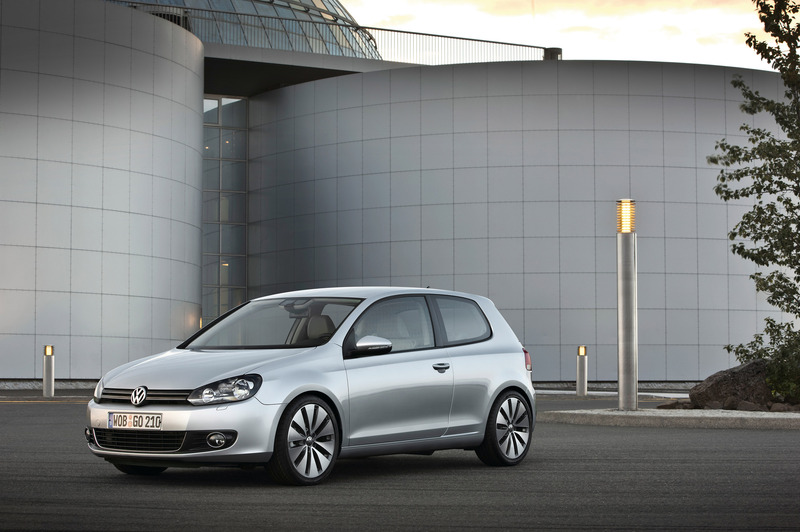 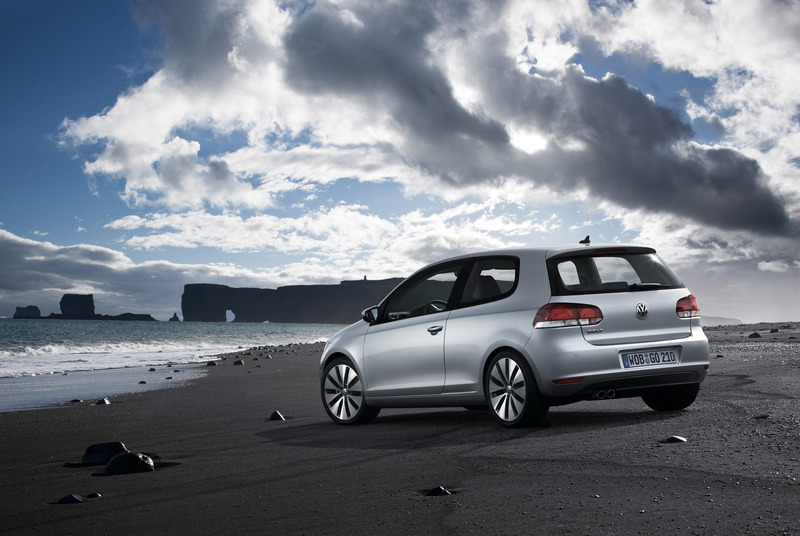 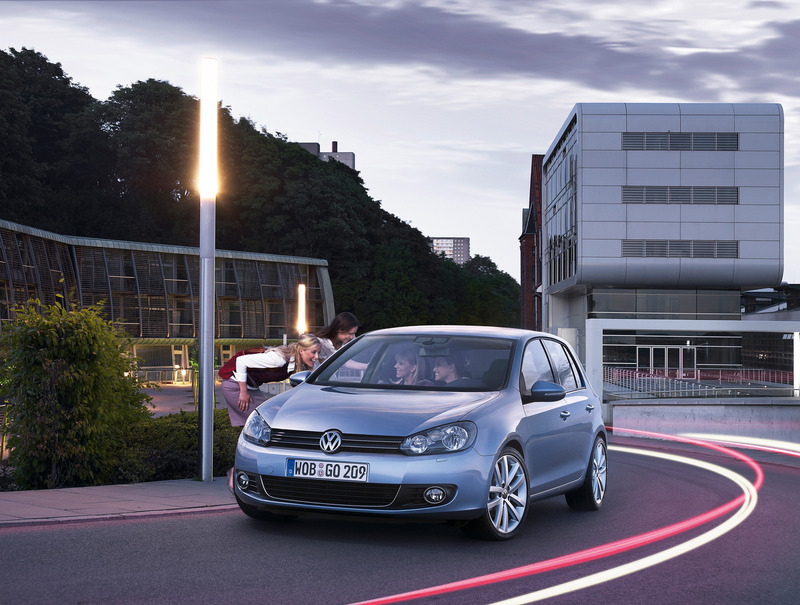 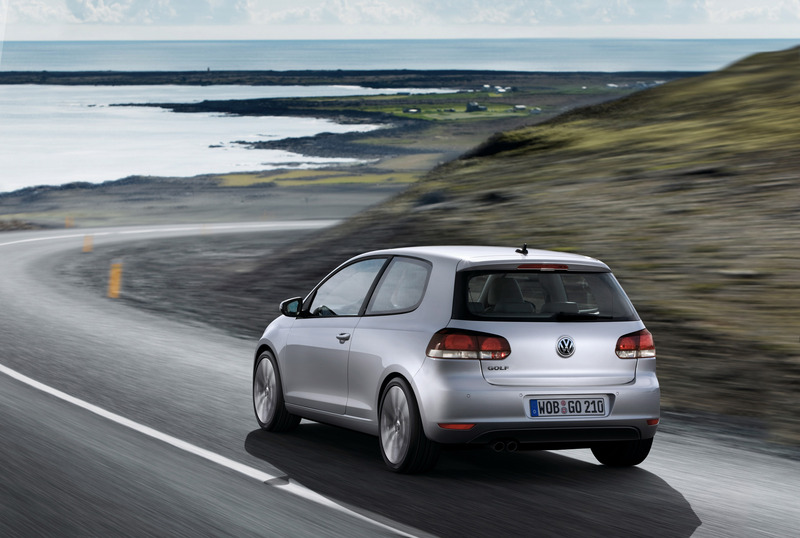 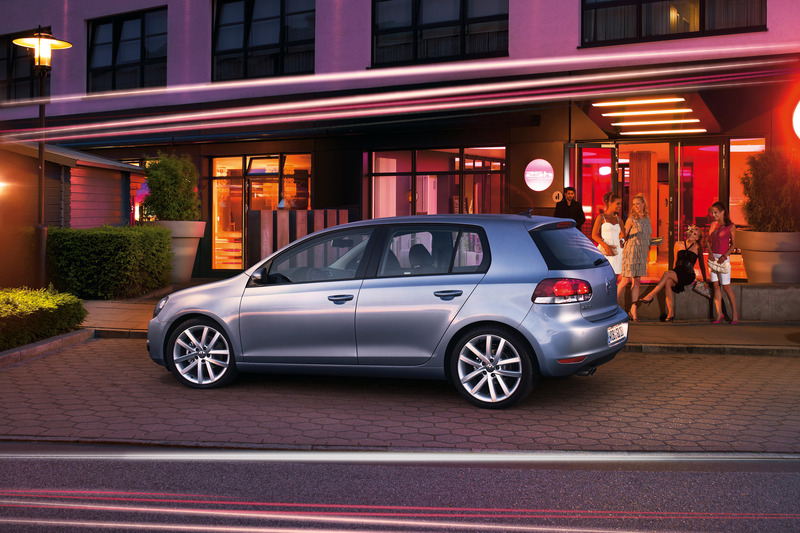 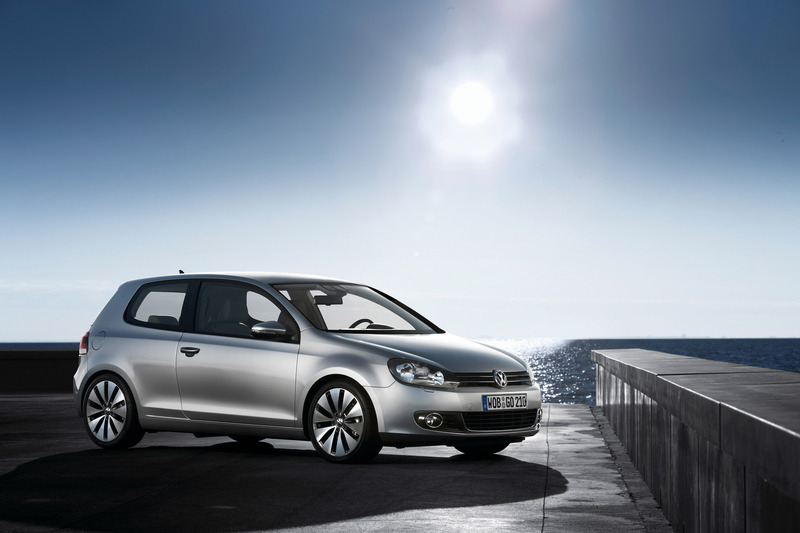 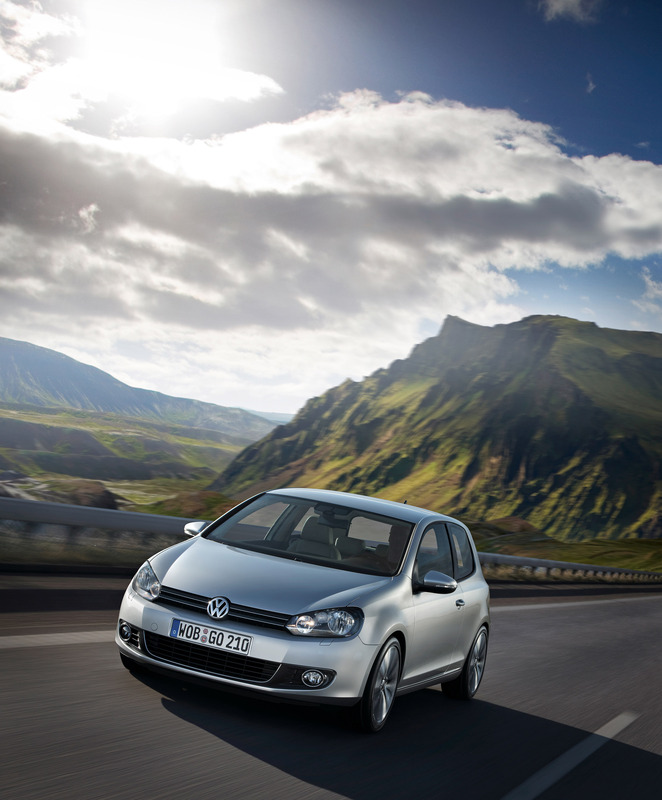 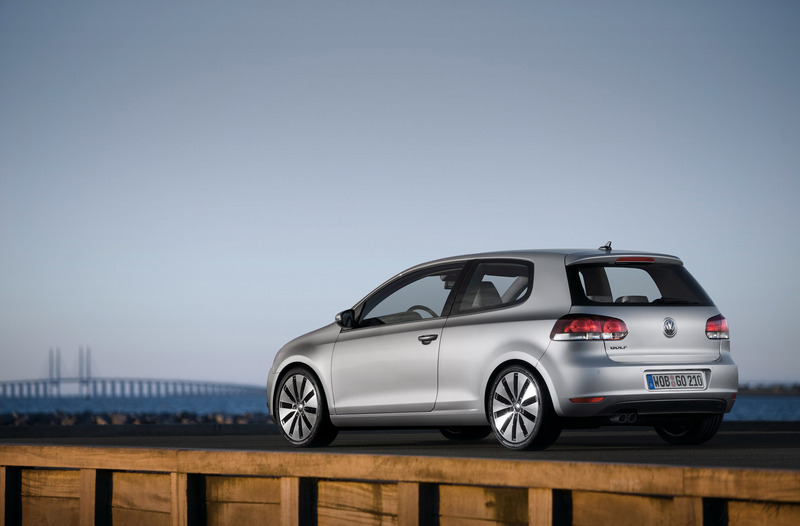 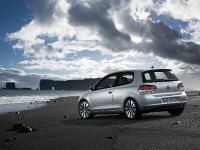 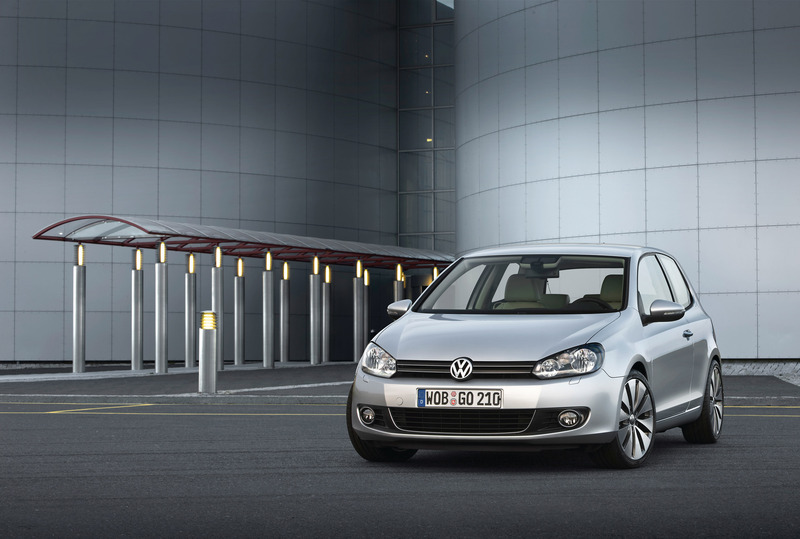 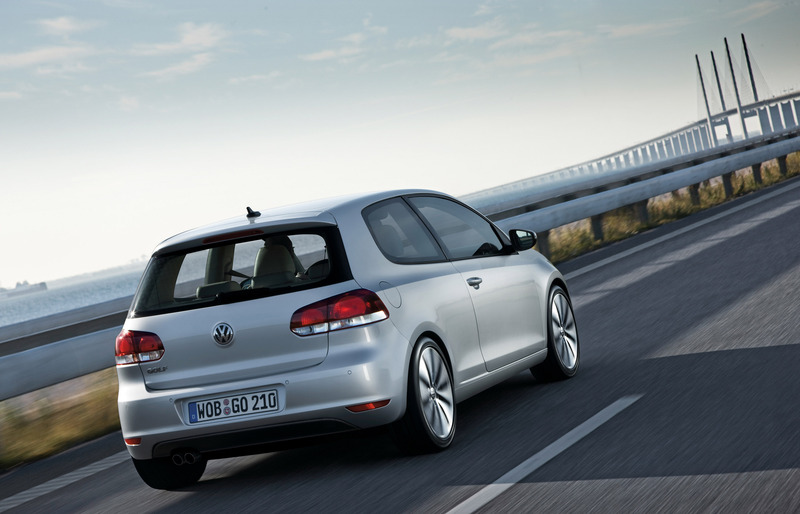 With its amazing power performance, the New Golf provides greater pleasure in driving. 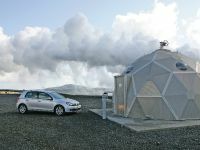 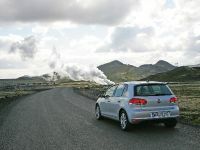 Volkswagen presented the most advanced BlueMotion Technologies to the visitors with a variety of real components and multimedia tools. 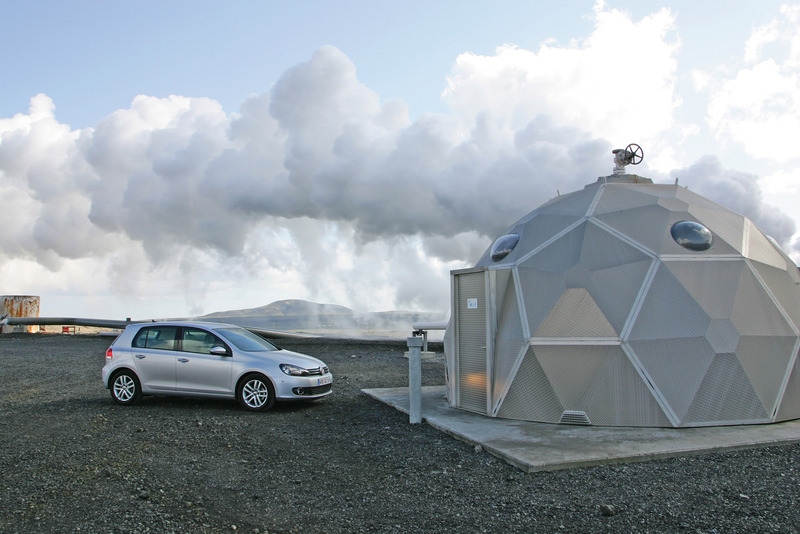 Based on Volkswagen's mature, world-leading and widely-applied powertrain technologies, BlueMotion Technologies is an expanded package of advanced energy-saving and environmental-friendly technologies that significantly reduces fuel consumption and CO2 emission. 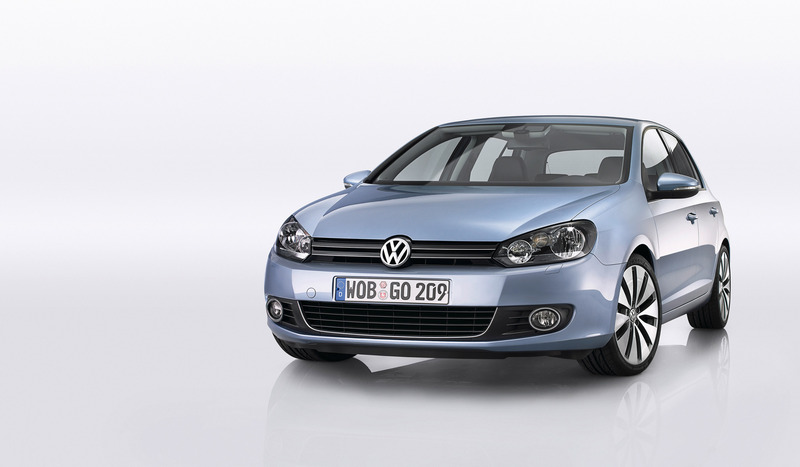 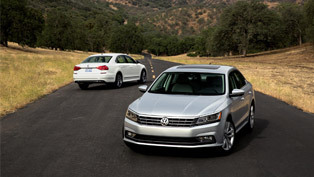 These technologies are now gradually being applied in Volkswagen locally produced models. 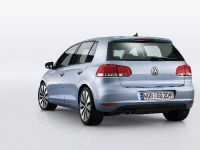 The two BlueMotion models displayed at the Volkswagen booth, Golf BlueMotion and Lavida BlueMotion concept, took the spotlight at the show. 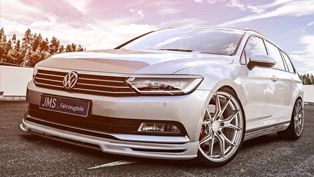 Volkswagen's high profile at the show aims not only to demonstrate to Chinese consumers its strength as an industry leader but also to reiterate, under gloomy economy, its firm confidence in and long-term commitment to the Chinese auto market. 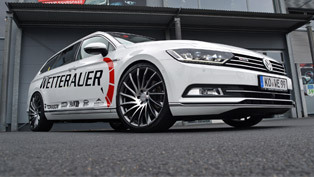 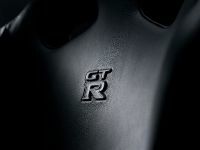 Covering a total area of more than 6,500 square meters, Volkswagen Group with its three locally produced brands Volkswagen, Audi, Skoda and two exclusively brands Lamborghini and Bentley is the largest exhibitor at the Auto Shanghai 2009.